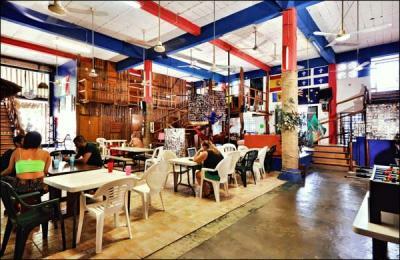 Playa del Carmen – Hostels in Playa del Carmen. 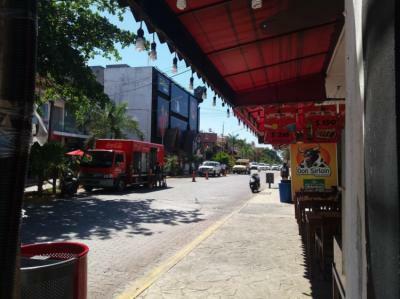 Maps for Playa del Carmen, Photos and Reviews for each hostel in Playa del Carmen. 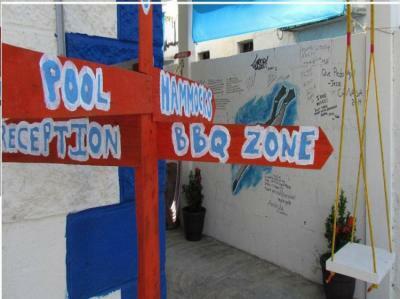 Looking for a hostel in Playa del Carmen? 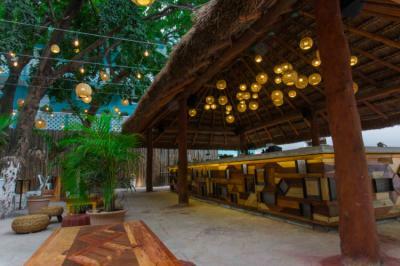 Look no further, all the good deals in Playa del Carmen are on Dorms.com. 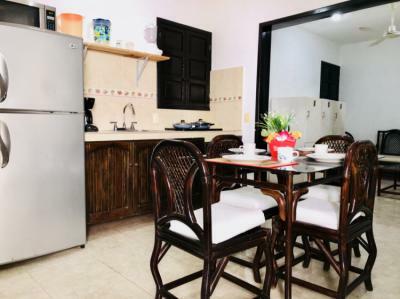 Like thousands of other people every month, book your hostel securely at the best price in all neighbourhoods of Playa del Carmen. 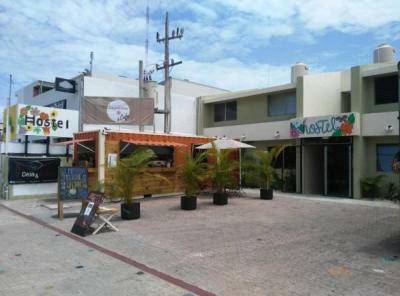 On this site, you can easily find a hostel downtown, in a trendy neighbourhood; a hostel in the student- university district, close to bus or train stations, airports or major attractions of Playa del Carmen. Great value for the price. Excellent location half a block from 5th avenue in the center. Good atmosphere . 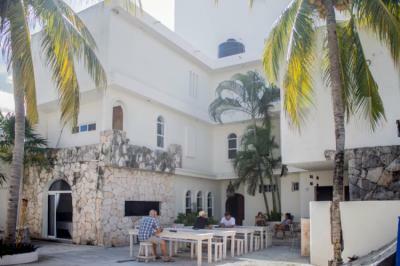 Our hostel is located just steps from Coco Bongo, half block from the famous 5th Ave and Calle Corazon, 2 blocks away from supermarkets, ADO ( bus station ), Quinta Alegria and the beach; half block away from 12th Ave, close to all restaurants, bars and above Fonda del Carmen and The Hole Social Pub. 500 m from ADO International Bus Station There is a shared kitchen at the property. Playa del Carmen Maritime Terminal is 600 m from La Tortuga Azul, while 28 de Julio Square is 700 m away.